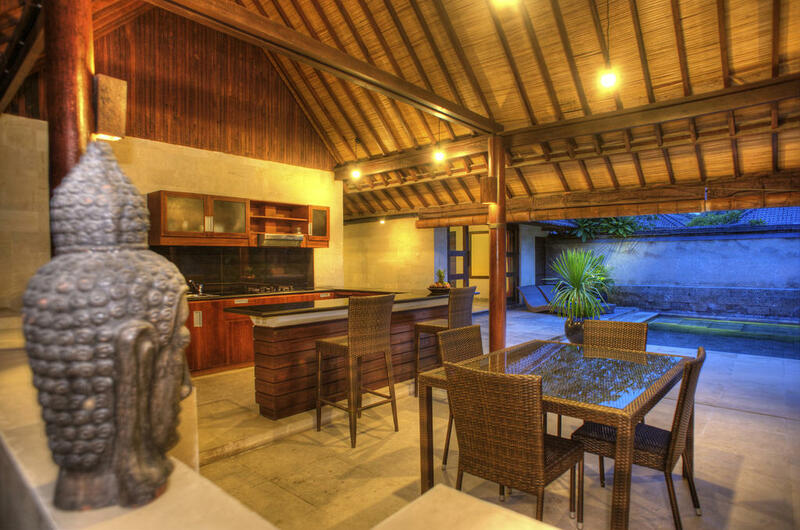 The Gili Villas are four private luxury villas available for short and long term holiday rentals. Each luxurious 2-bedroom, 2-bathroom villa is within a few minutes walk of the island's best waterfront restaurants and bars. 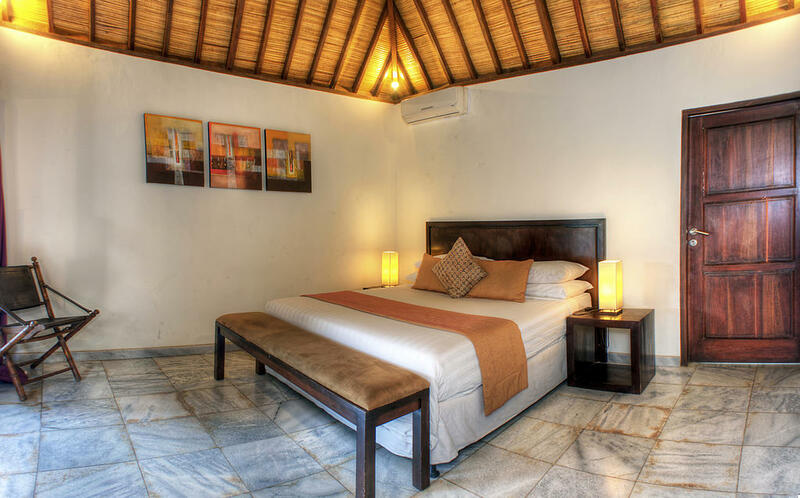 The Gili Villas are peaceful and quiet, with a large walled garden and private staff happy to cater for your every need. A private luxury hide away located in the heart of Trawangan bringing you complete privacy and seclusion making the perfect holiday. 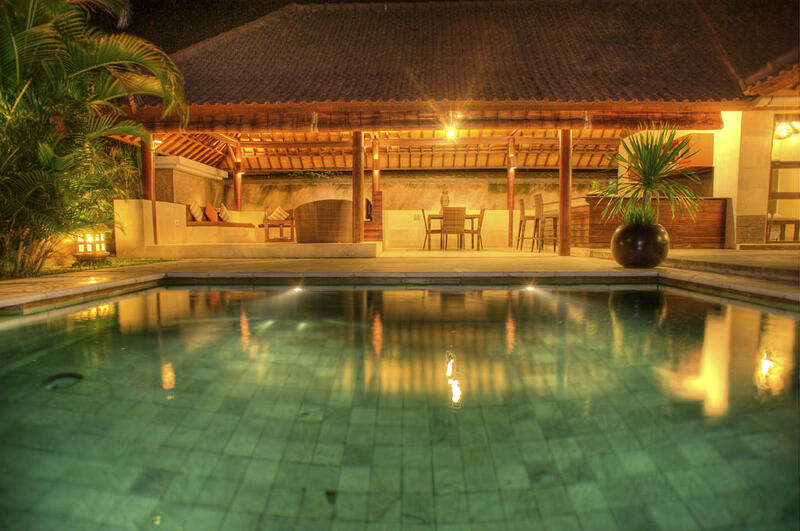 Designed to the highest quality, the villas are conveniently located just minutes away from the vibrant beachfront restaurants and the crystal clear waters of the Java Sea. The island, famous for its excellent diving, has no motorized transport making it the perfect escape. The elegantly furnished villas, set in their own private gardens, offer our guests the perfect accommodation to relax in complete privacy. To complete your holiday the following facilities are available to make your stay truly memorable. Our friendly staff will endeavor to meet any requests you may have.